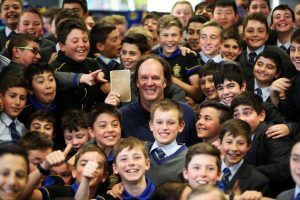 Whether you consider the 2018 Book Week theme ‘Find Your Treasure’ to be about ideas, authors, or books themselves, no one could deny that an abundance of treasure could be discovered in the Junior School this Book Week. On Monday, ‘the Surfing Scientist’ Ruben Meerman had both Year 5 and Year 6 enthralled as he gave two separate presentations about the treasures of science he researches and writes about – what boy could resist lasers, dry ice, liquid nitrogen and molecular diagrams? 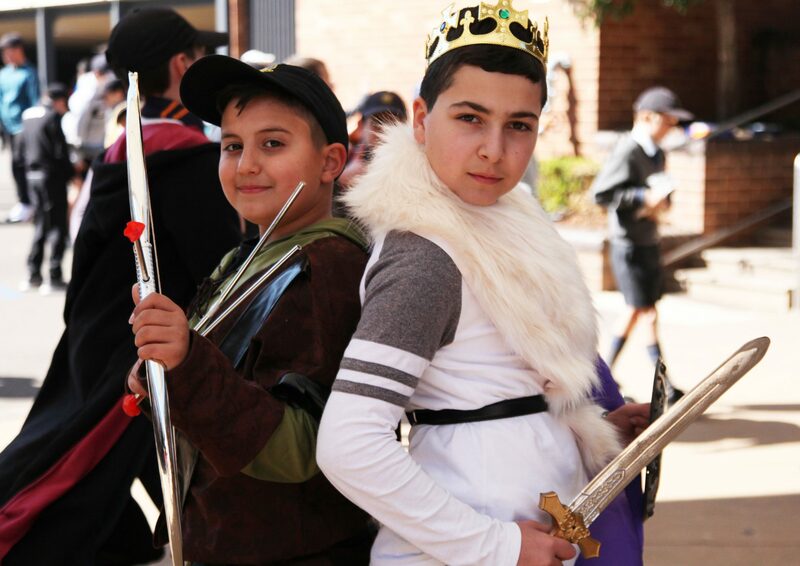 On Tuesday, hundreds of weird and wild characters descended upon the Junior School for the annual character parade – there were multitudes of pirates searching for treasure, dozens of Hogwarts students (and villains! 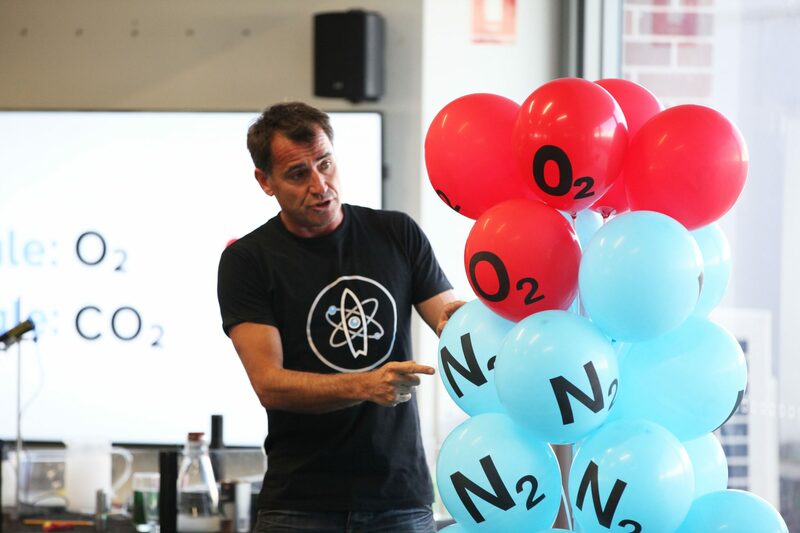 ), and one or two original ideas that knocked our socks off (never trust an atom – they make up everything!). On Wednesday, Mark Greenwood told two amazingly compelling yarns to spellbind each grade in turn, in each case sharing how he combined historical research with his own storytelling expertise in search of treasure! 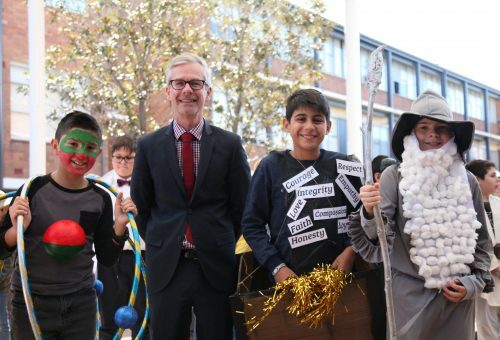 On Thursday, our own treasures descended on (or ascended to) the Year 5 classroom – our Grandparents! They shared stories of their own lives and times at school and beyond. Book Week is an annual celebration of reading and literature – and what a week of riches we were blessed with!